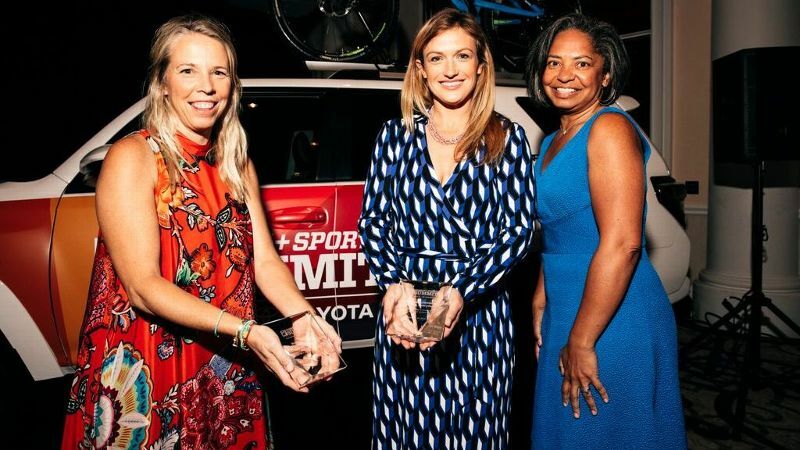 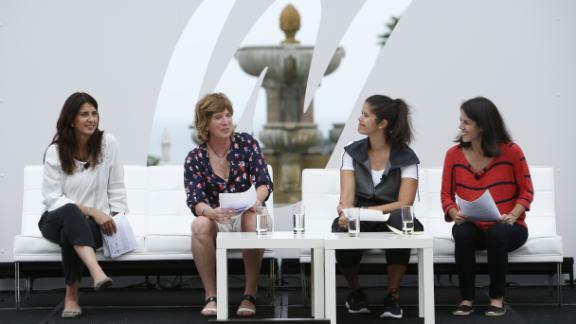 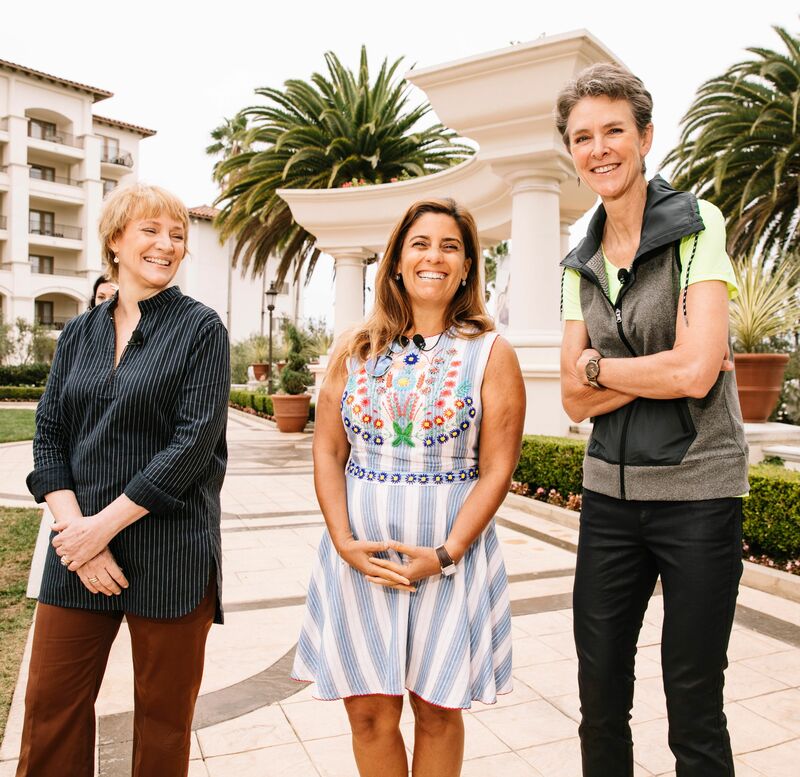 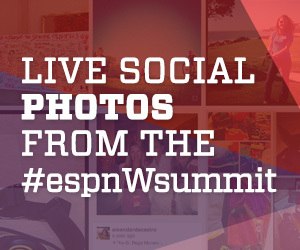 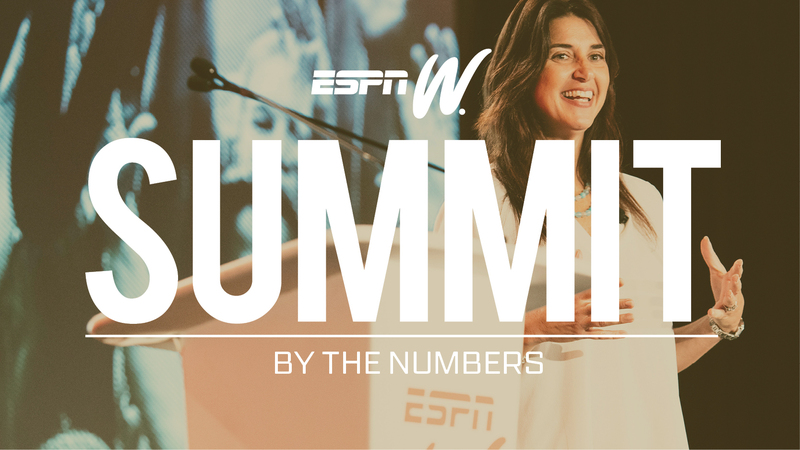 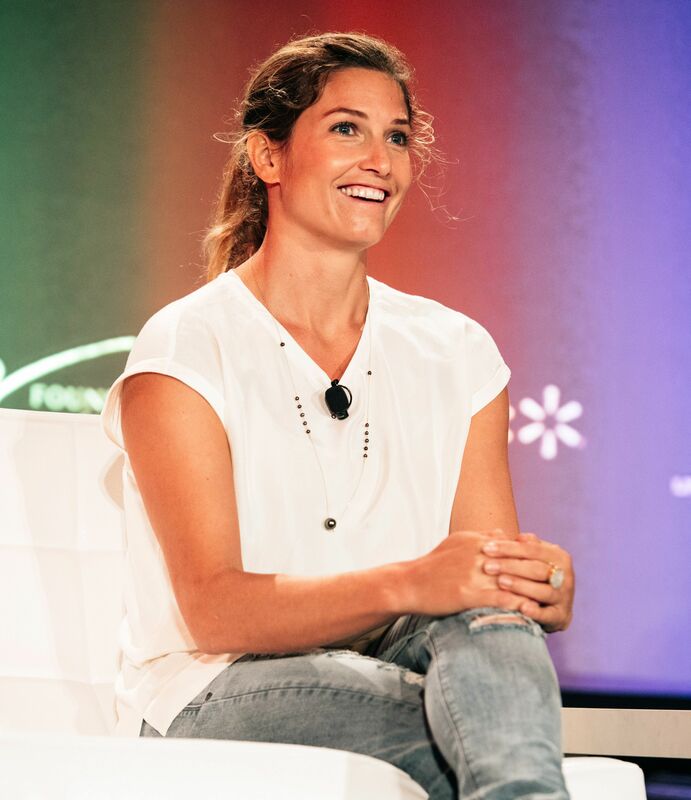 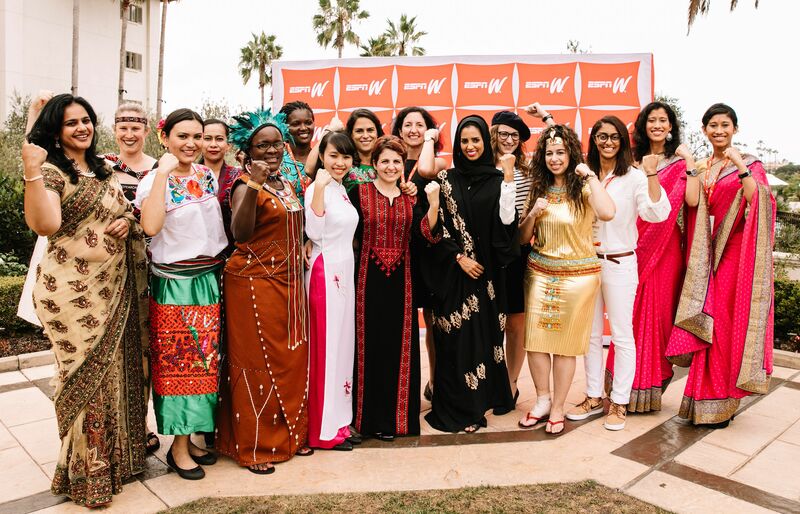 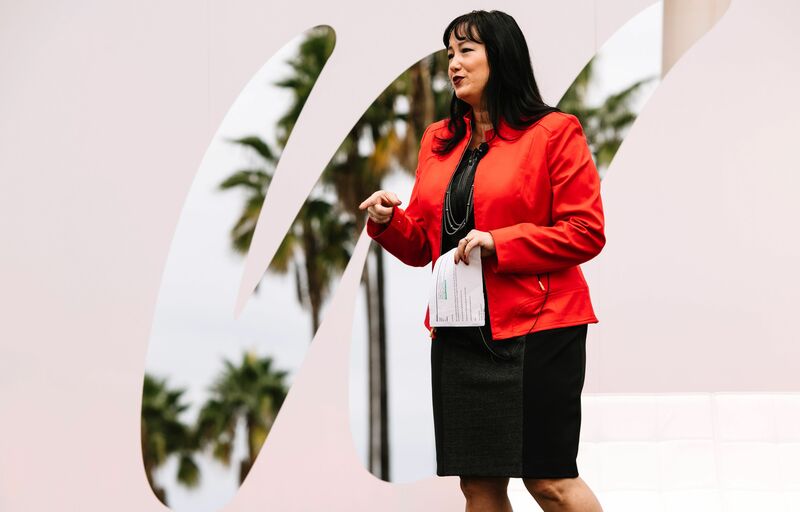 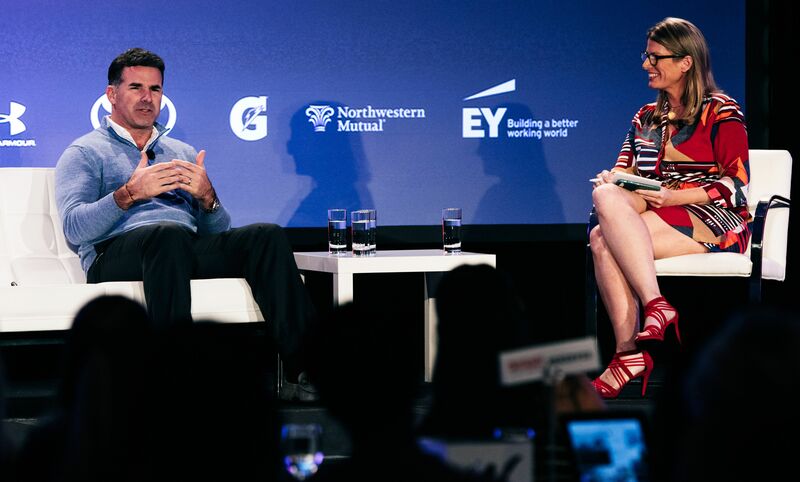 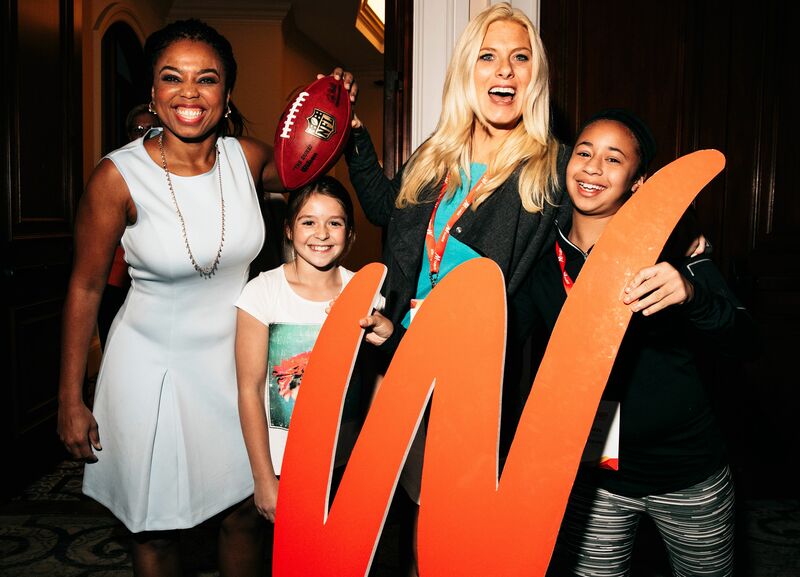 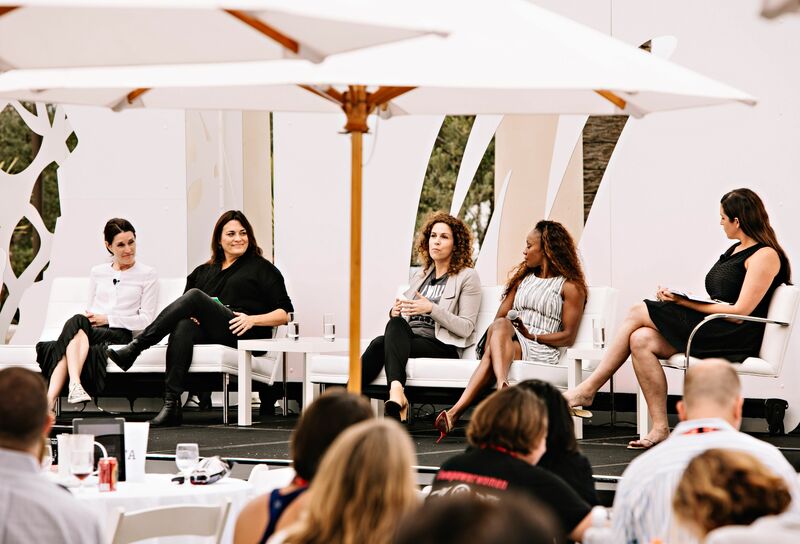 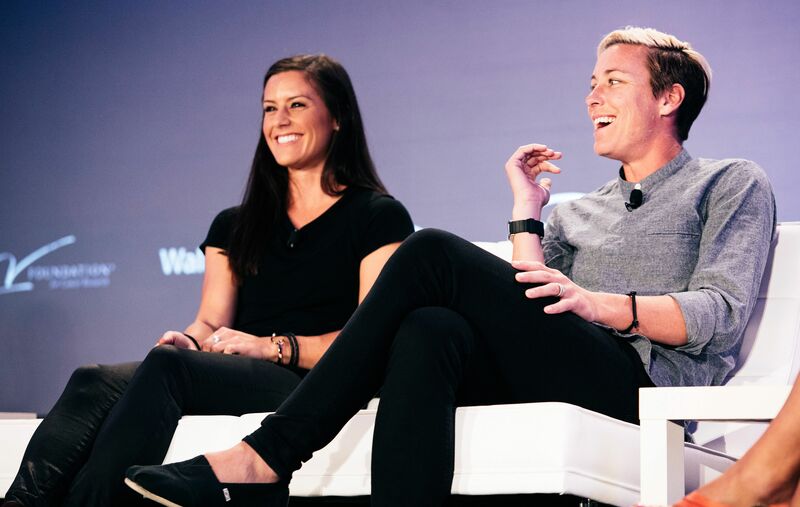 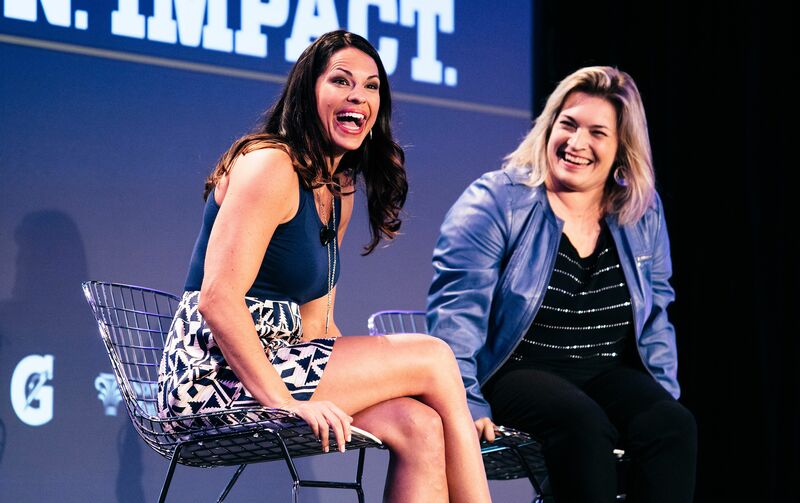 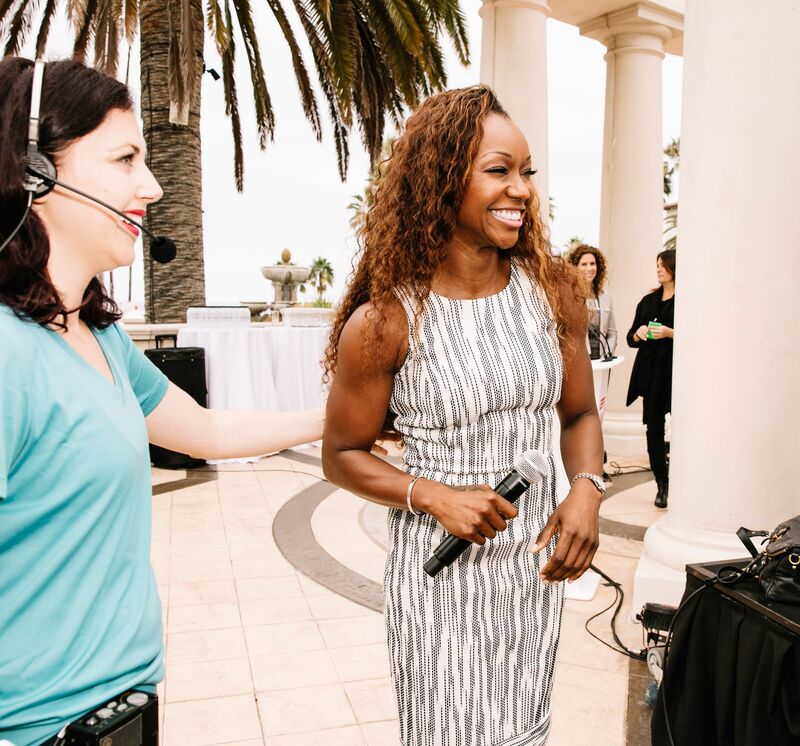 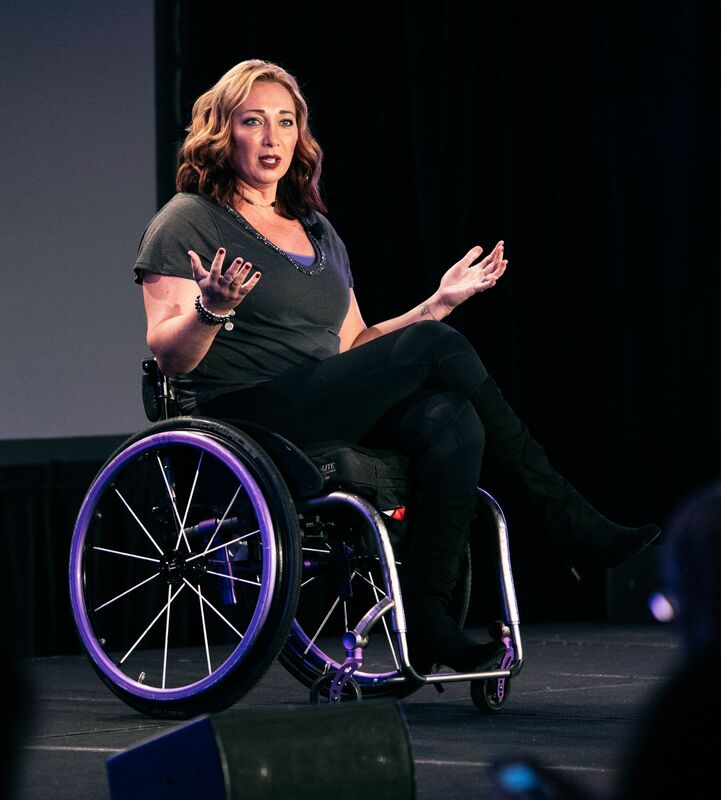 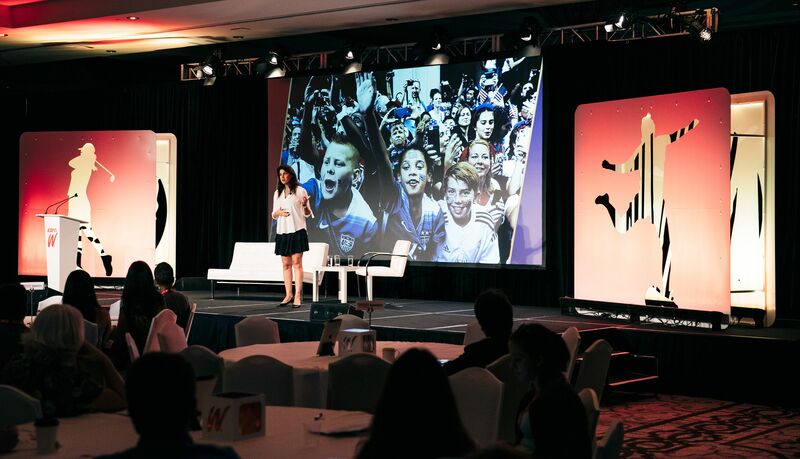 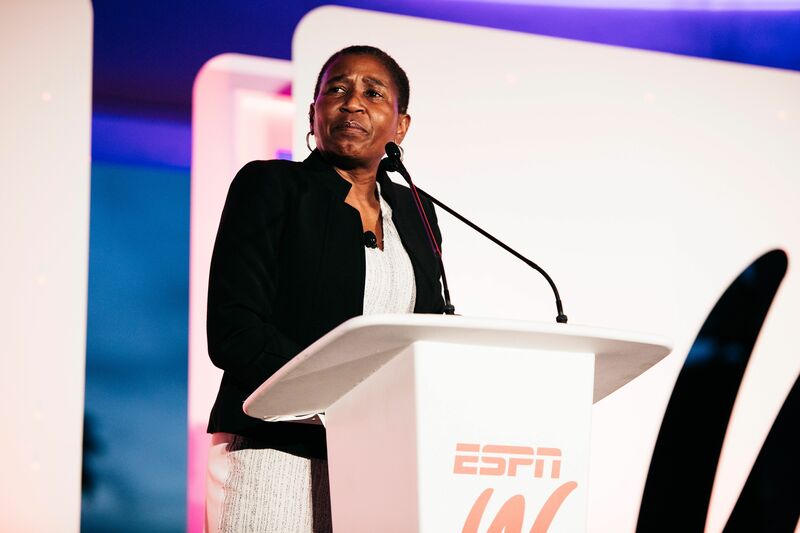 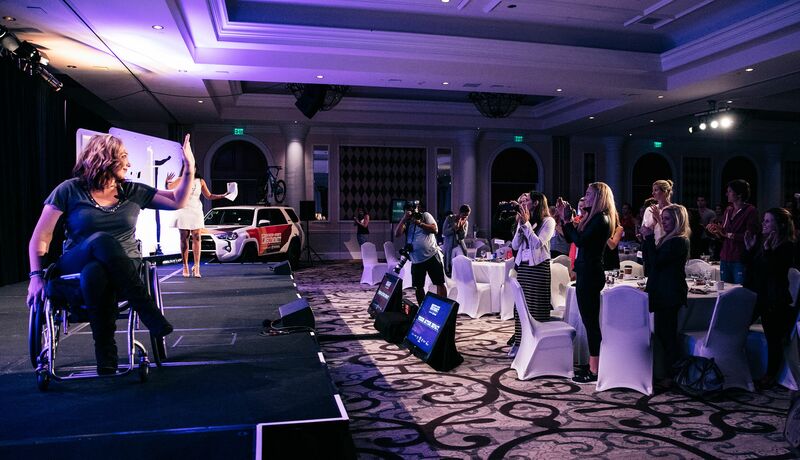 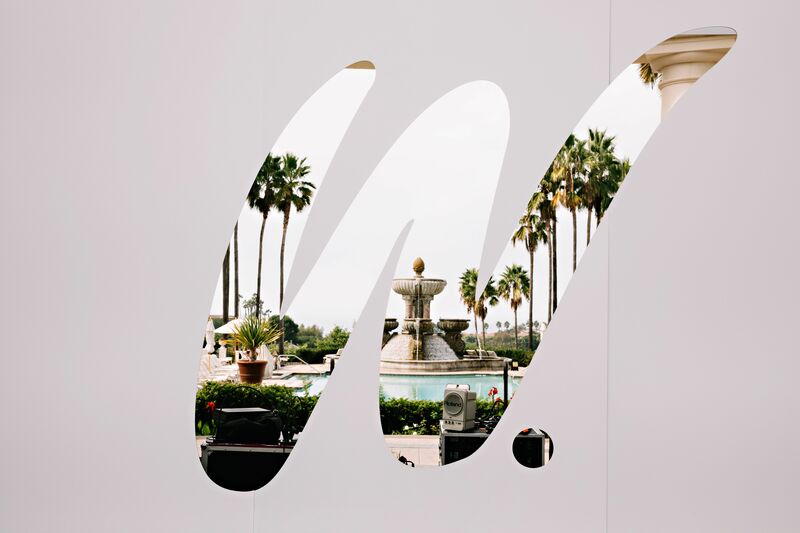 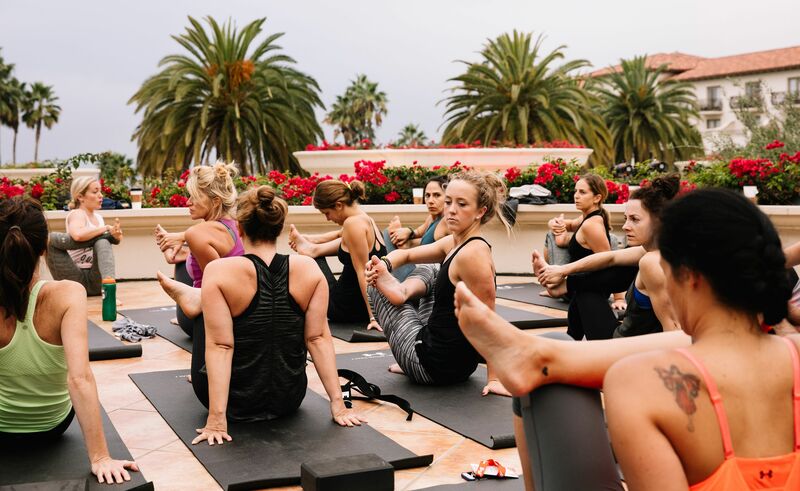 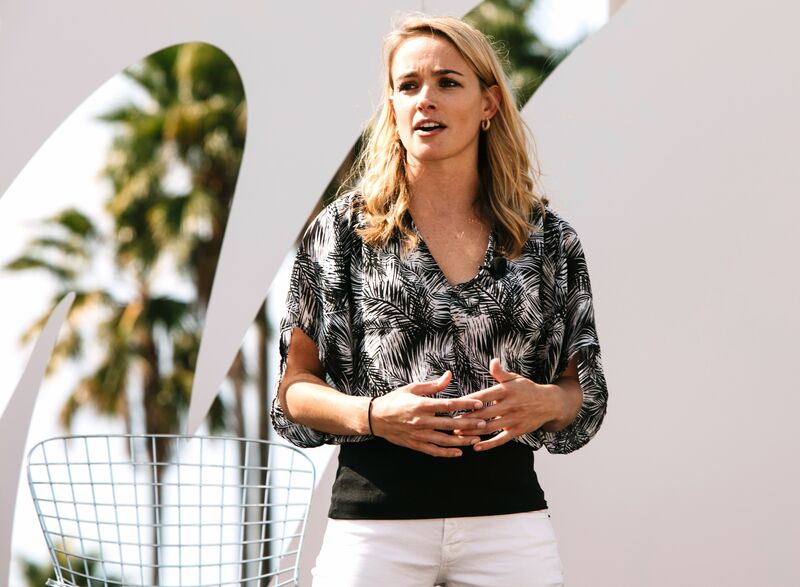 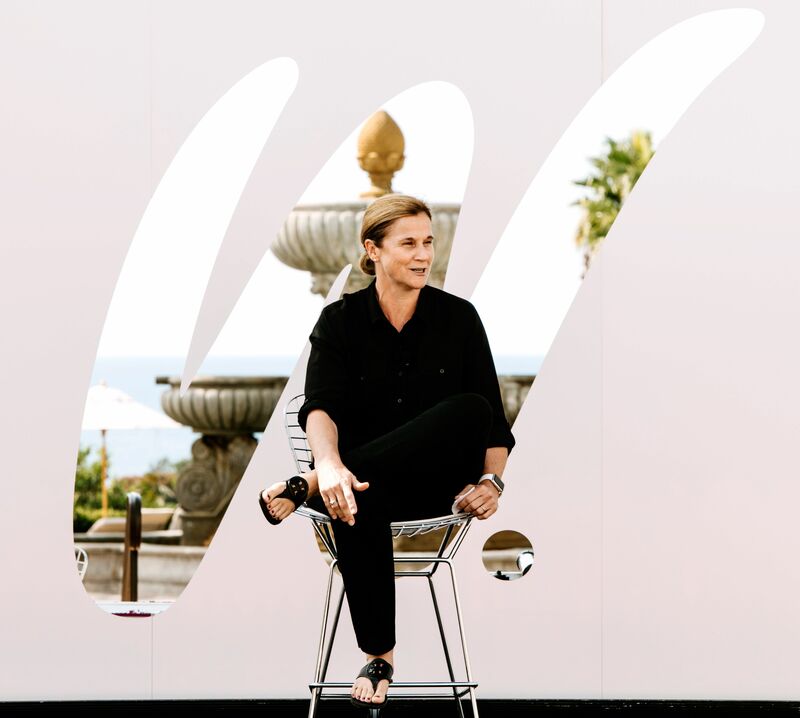 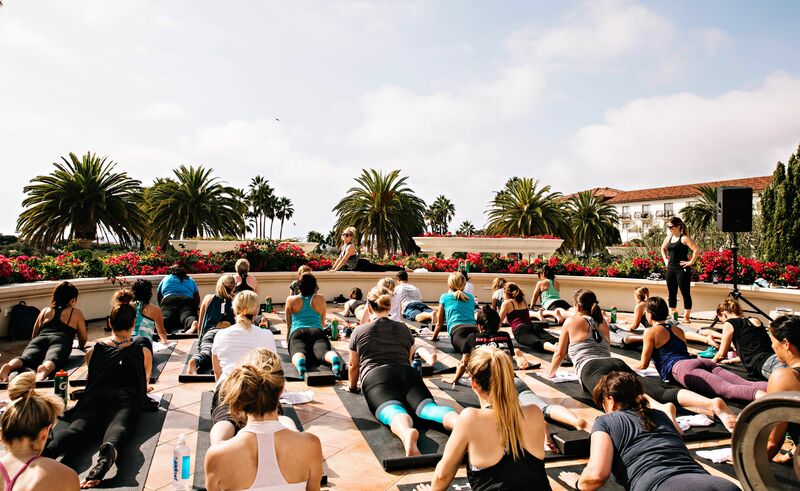 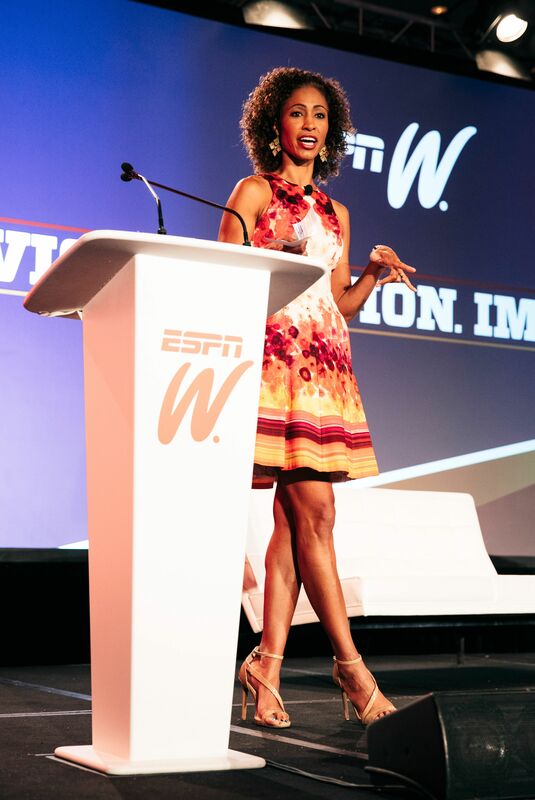 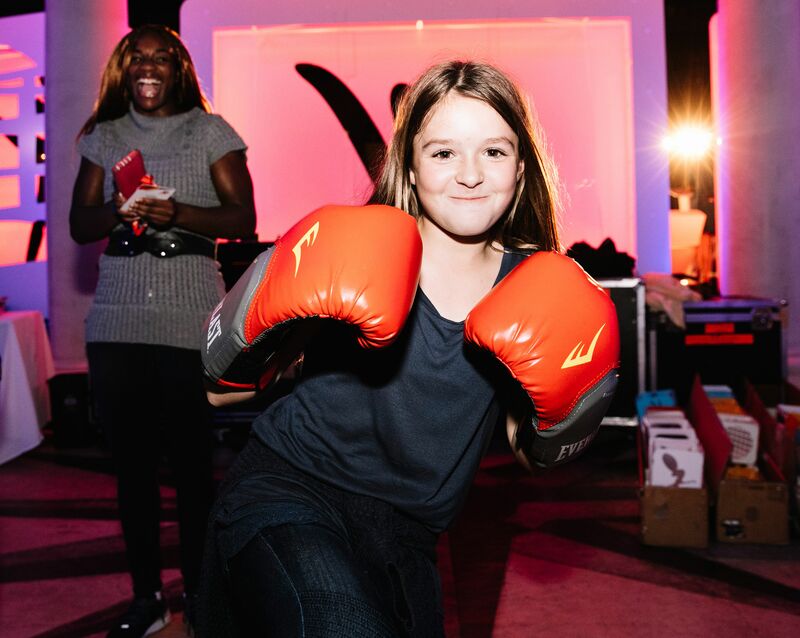 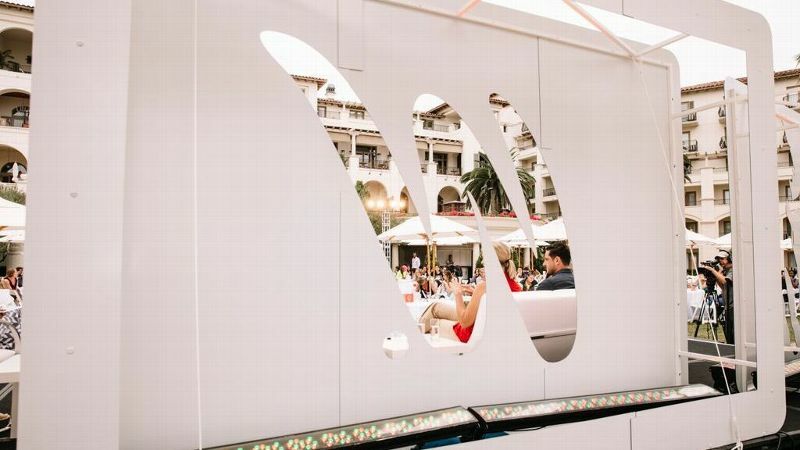 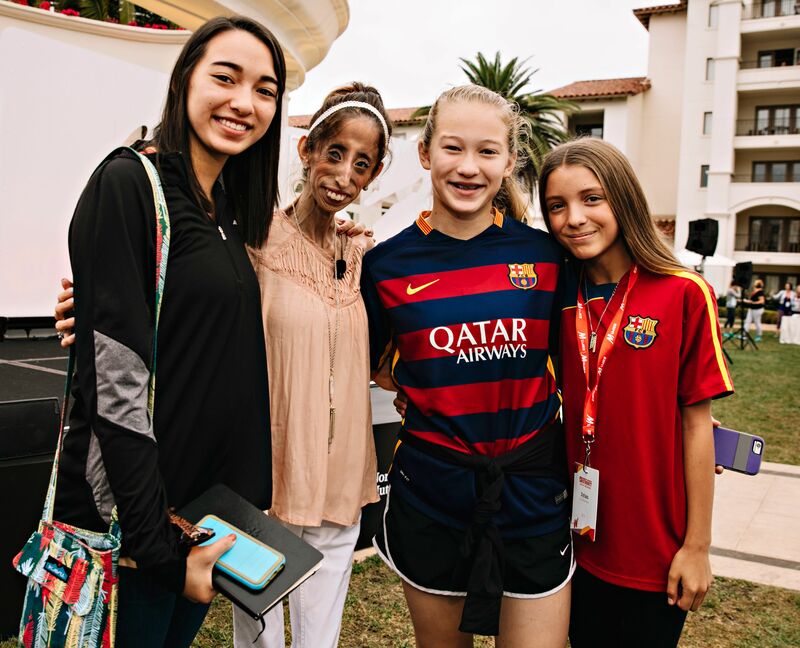 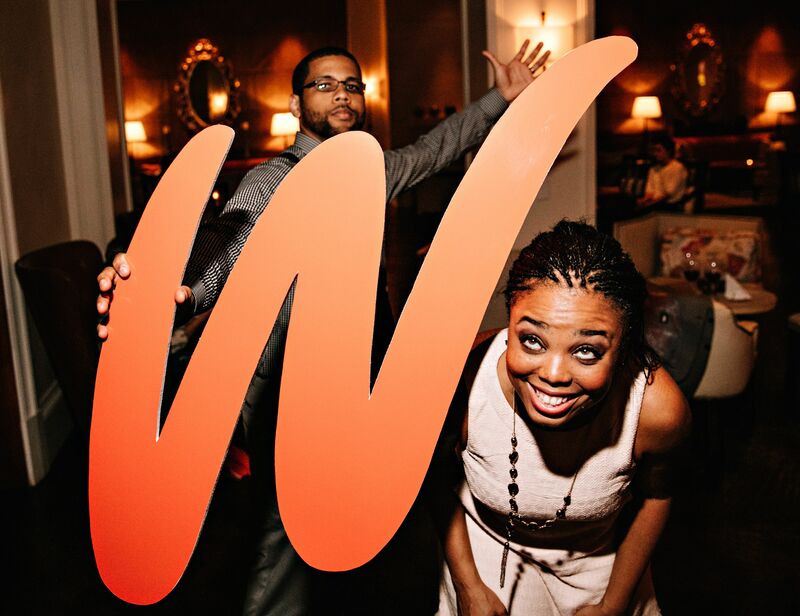 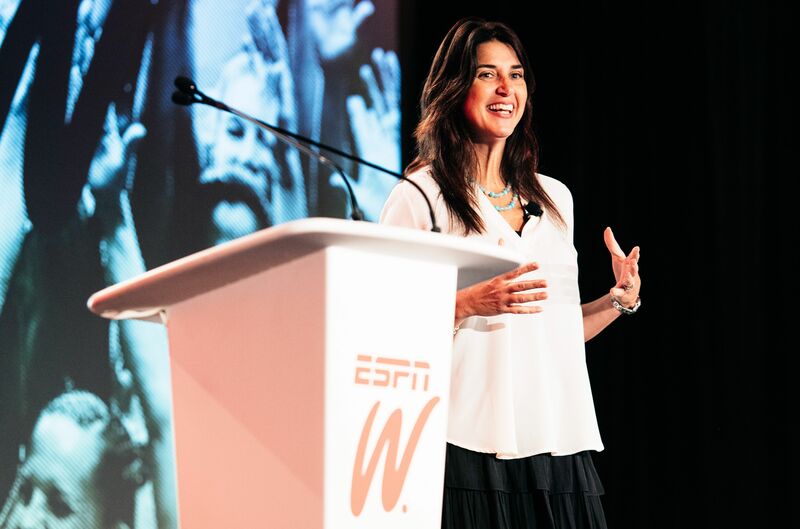 As the sixth annual espnW: Women + Sports Summit in Dana Point, California comes to a close, we take a numerical look at the moments that made it such a memorable event. 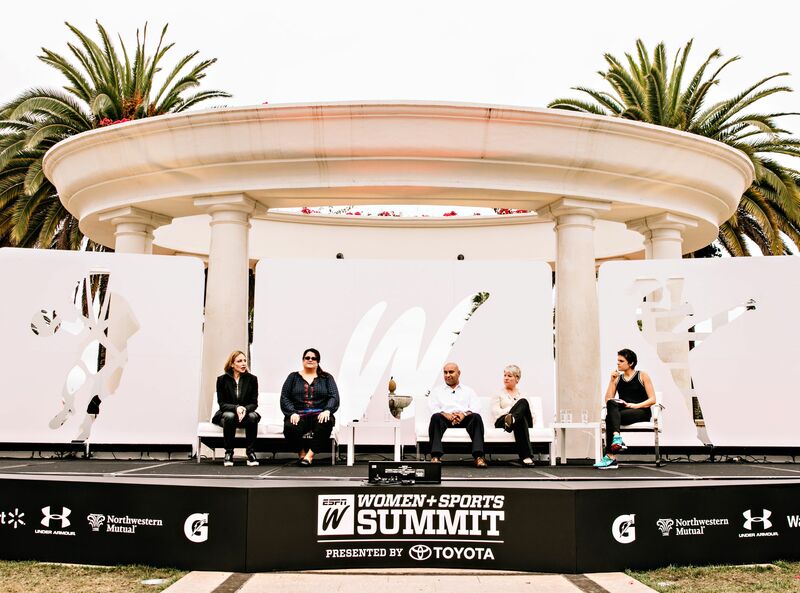 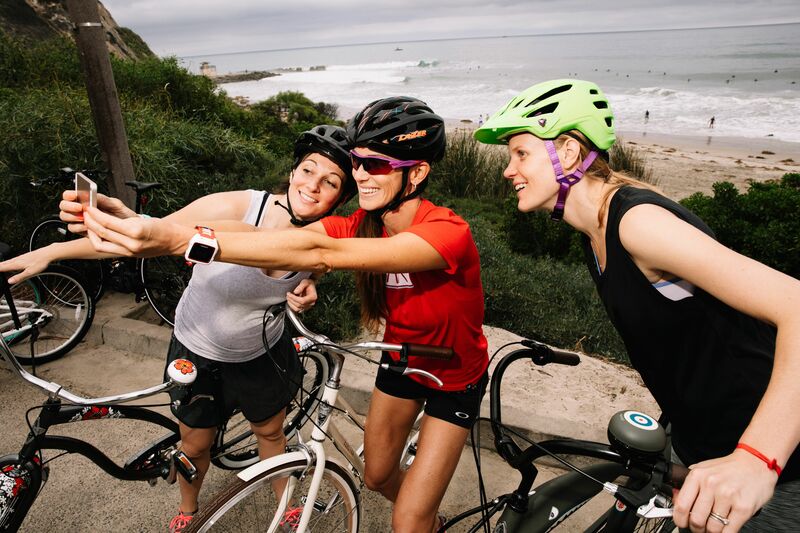 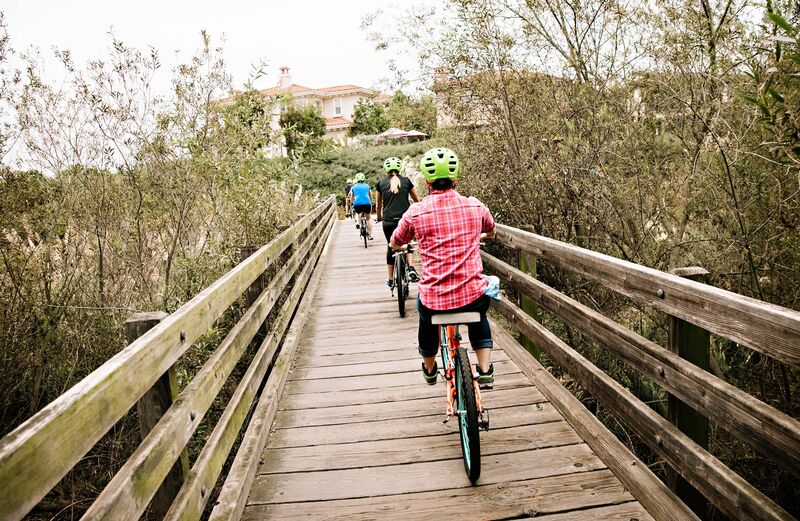 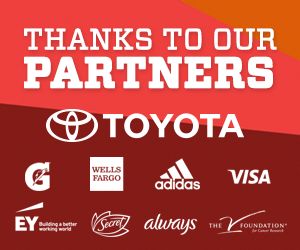 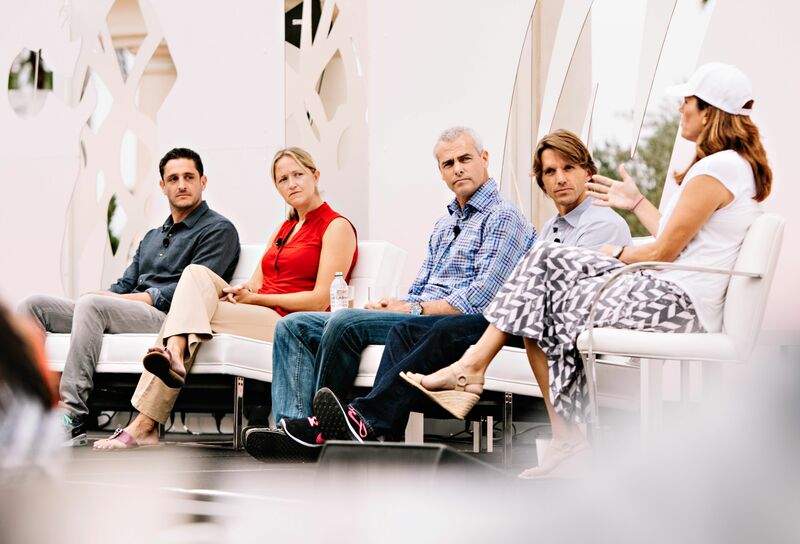 Missed out on the final day of the sixth annual espnW: Women + Sports Summit in Dana Point, California? 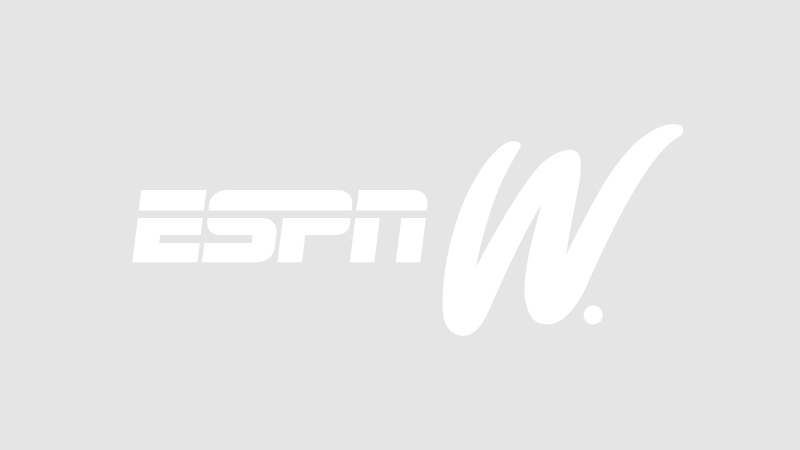 Not to worry, here is a compilation of the best moments. 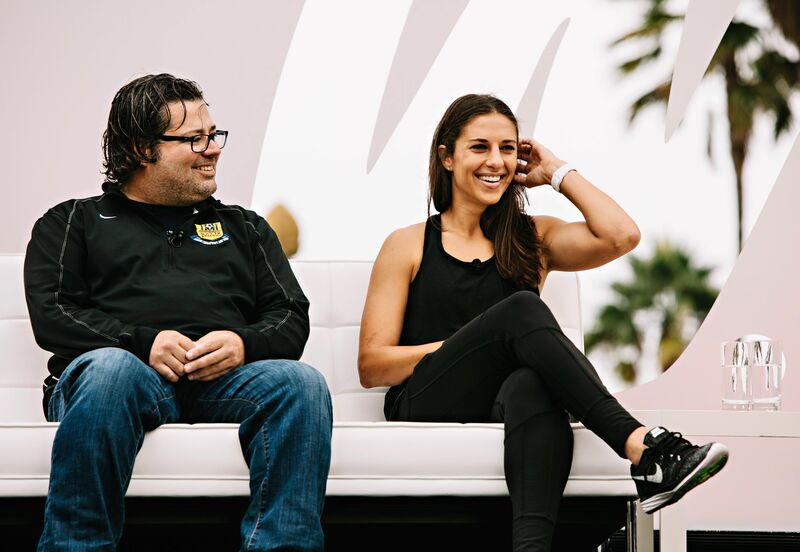 Trainer James Galanis has been working with Carli Lloyd for 13 years. 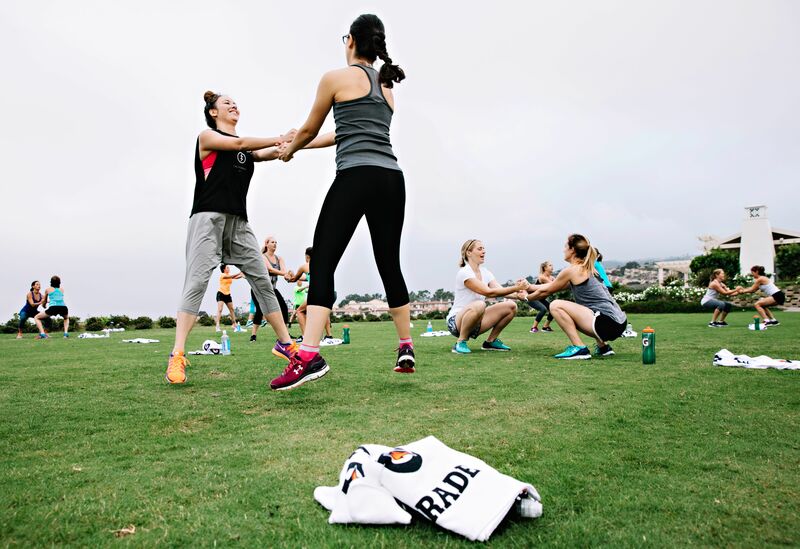 The key to turning her into a World Cup hero: Making her feel like a rec player every day. 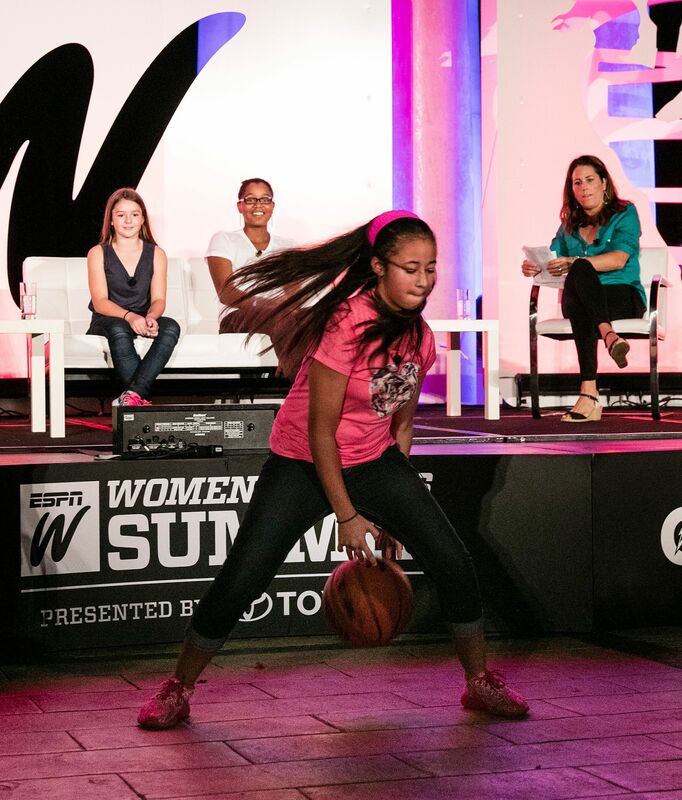 Chrissy Summers and Heidi Boynton sit down for a Q&A at the espnW: Women + Sports Summit after being honored for their work in building self-esteem and promoting sports. 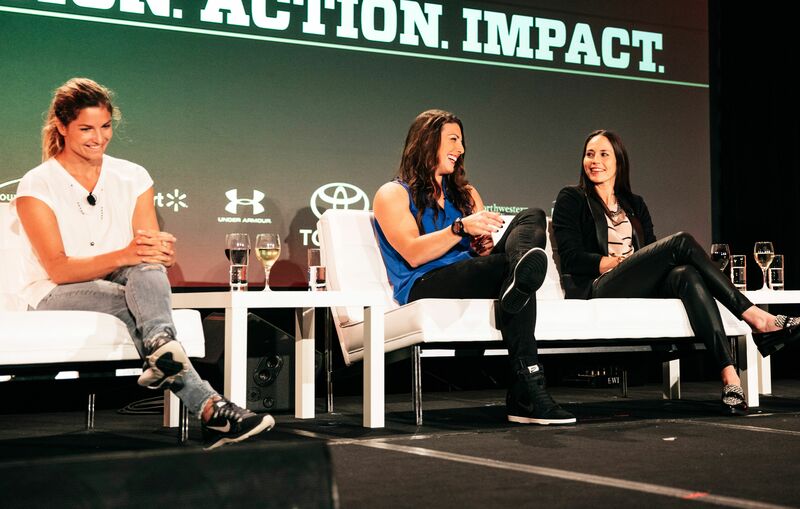 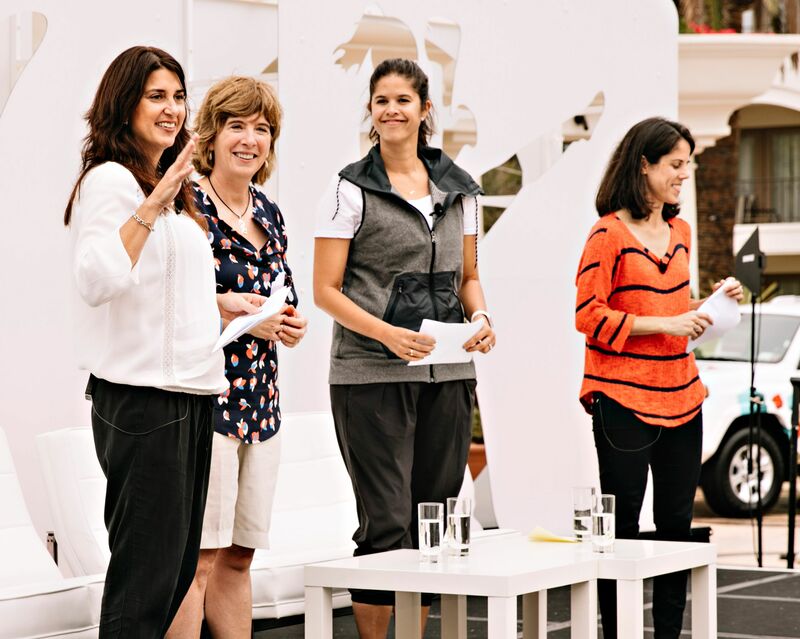 espnW's leadership team: Laura Gentile, Alison Overholt, Carol Stiff and Rachel Epstein break down the 2014-15 Summit Action Plan and discuss the year's accomplishments. 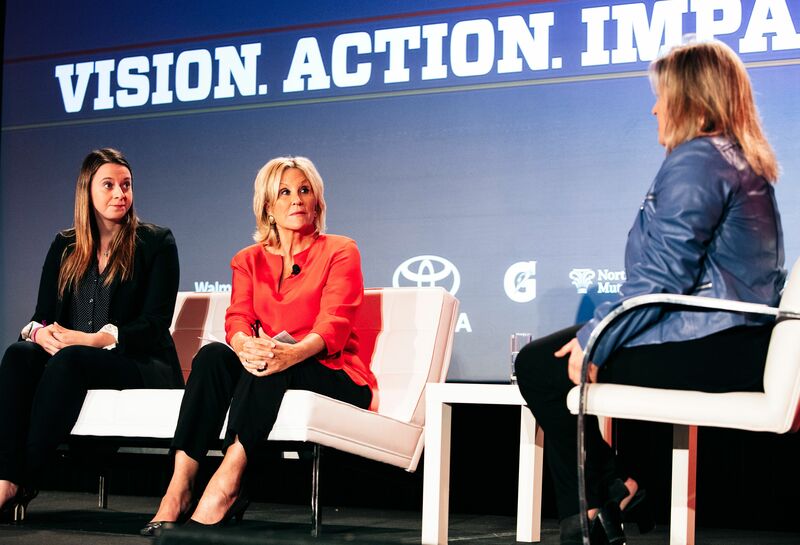 The team also looks ahead to next year's action plan. 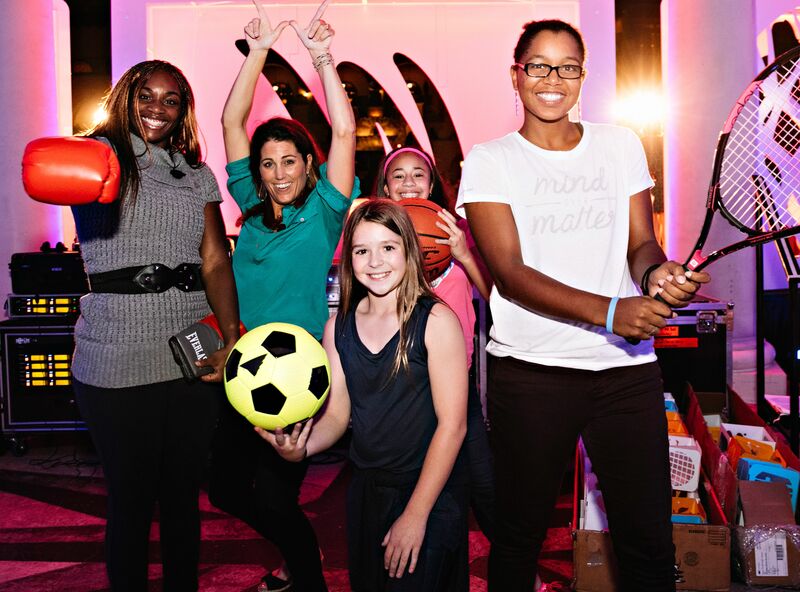 Jemele Hill, Sam Gordon, Katie Hnida and Jaden Newman pose after Day 2 of the espnW: Women + Sports Summit. 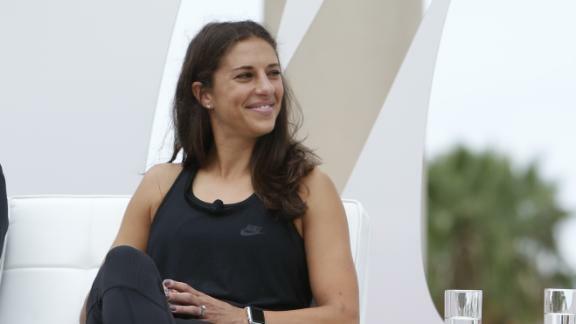 At the 2015 espnW: Women + Sports Summit, Carli Lloyd talks about partnering with trainer James Galanis to achieve her soccer dreams.